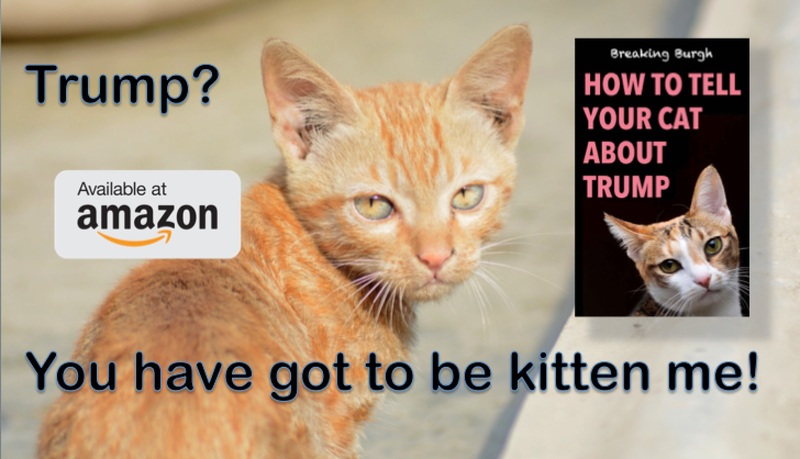 Asked if she thought whether the fall in the Dow Jones Index was a bad reflection on President Trump and his policies, Secretary for Education Betsy DeVos said it only went down if you view it conventionally, but if you stand on your head, the Dow actually went up by 1,175 points. She demonstrated this by making everyone do headstands with her. 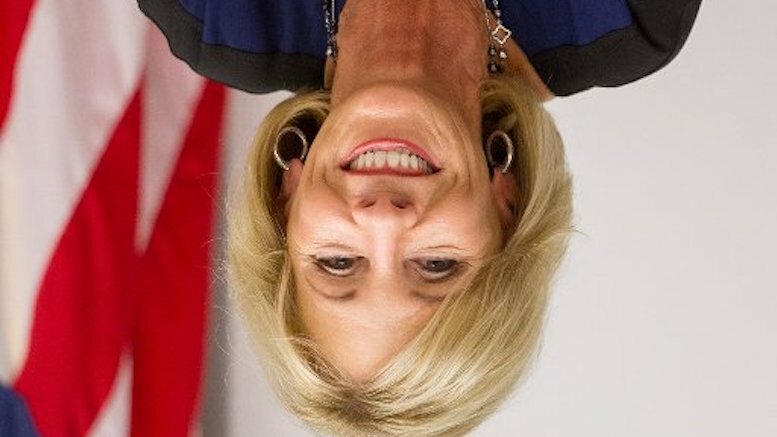 DeVos then described her latest discovery that she didn’t always have to stand on her head to making falling things rise but could turn them upside down instead. She demonstrated this by drawing a graph of something falling and then rotated it 180 degrees and back again. DeVos then excused herself so she could get back to the business of educating the future leaders of tomorrow. Be the first to comment on "Betsy DeVos Points Out That Dow Went Up If You Stand On Your Head"